Prohibition won the CIPR’s Oustanding PR Consultancy 2017-18 and Prolific North’s Best Integrated Campaign of 2017. We are a specialist PR team which advises brands on how to use public relations and social media effectively. 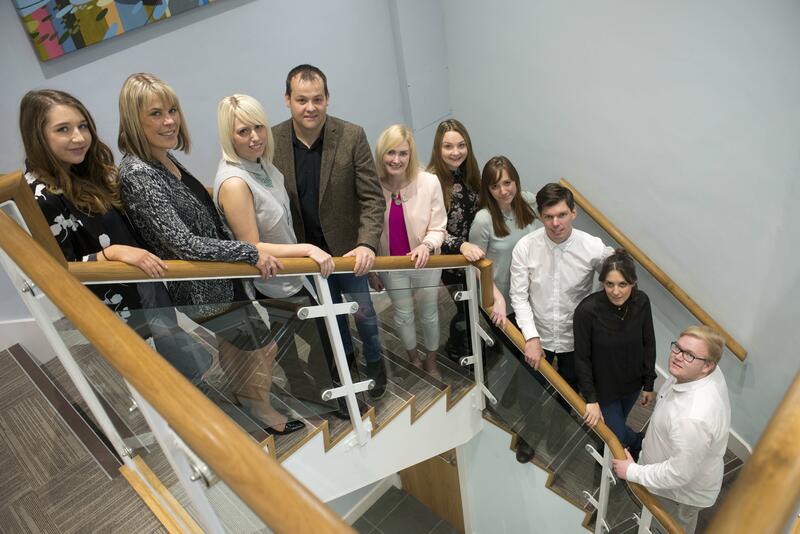 We are been operating for more than seven years and are listed in Prolific North’s Top 50 PR Agencies. Our aim is to help companies, of any size, communicate more effectively both online and offline. As a PR consultancy we help our clients engage online properly raising their profiles and in-turn improving their overall business performance. Although we are thoroughly focused on integrated PR, we hold the strong belief that the strategic discipline of public relations should be ingrained in all of our team. We firmly believe that a company which has a team of experienced public relations practitioners is always best placed to advise and engage with these new and evolving communities. Our team is made up of some of the UK’s leading specialists in their relevant fields. Our managing director, Chris Norton, is an award-winning public relations practitioner, with more than eighteen years’ experience in the PR industry having worked both in-house and in a number of international consultancies. He has been blogging on PR and digital marketing since 2007 and is listed in the top 100 marketing blogs in the world, the UK’s top 15 PR blogs and his posts and articles on social media and online PR have appeared in a variety of marketing titles such as PR Week and Revolution. You can check out his blog here. To get a better feel for the full team visit our team page or even better join our Facebook page where we like to have a bit more fun and try not to conform the usual boring page. Please feel free to say hello to us on Twitter.